HomeMusic VideosNEWS: “There in no calm before the Storm” video from The Dali Thundering Concept! NEWS: “There in no calm before the Storm” video from The Dali Thundering Concept! 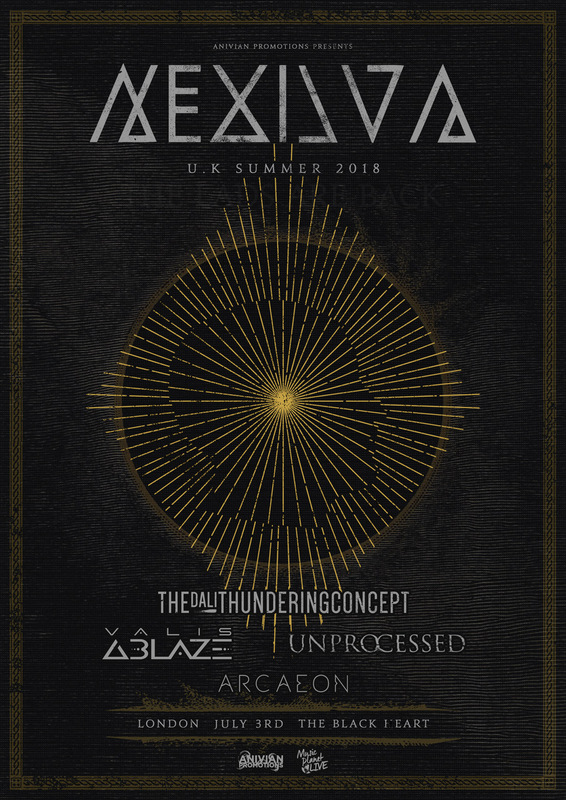 Taken from their April released album “Savages”, The Dali Thundering Concept have released a music video for “There is no calm before the Storm”. They be joining Sunderland’s Nexvila for a tour to UK Tech-Fest next weekend. NEWS: The Haarp Machine are back! NEWS: Integrity “Bark at the Moon”!